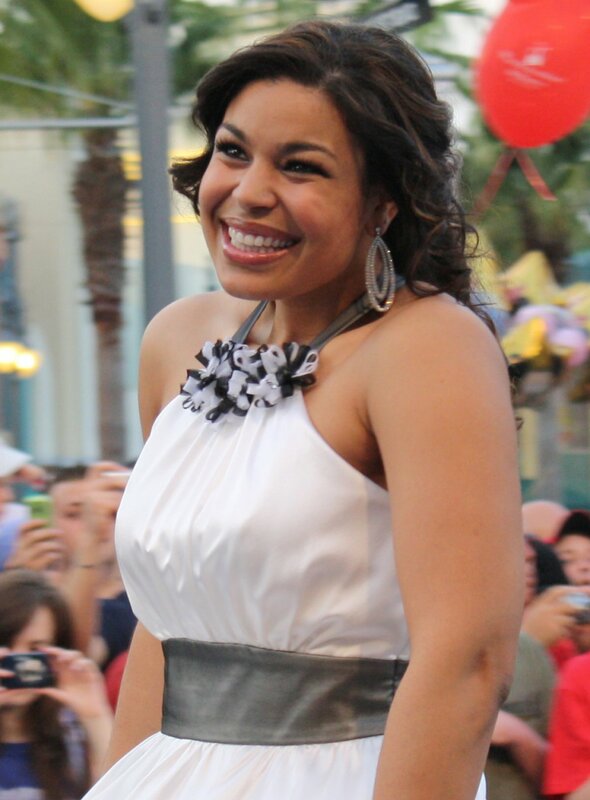 U.S. recording artist Jordin Sparks is set to release her second album "Battlefield" July 21, Jive Records announced. "Sparks is off to a great start with the album launch. This week the lead single and title track 'Battlefield' is the No.1 'most added single' at pop radio, the industry monitoring service Mediabase said. Sparks recently premiered 'Battlefield' on 'American Idol,'" Sparks's record label said in a release. "To me, the title 'Battlefield' is about strength and perseverance," Jordin said. "Things can go from good to bad in an instant. It could be family, friendship or work; and my favorite line in the song is, 'You better go and get your armor,' because it's telling you to be prepared for that time so that you can overcome it. I think the range of songs and topics on the entire album are ultimately about strength in life, love and in staying true to yourself."